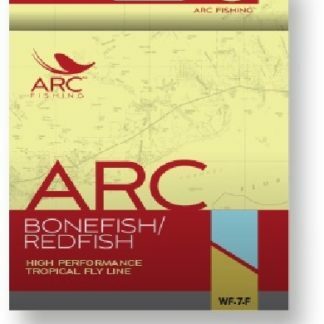 ARC 99 Fly Line the new standard for all-around fly lines. 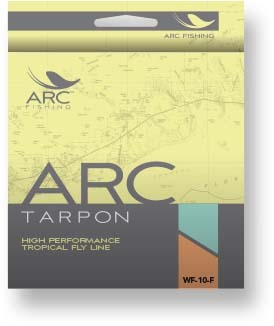 ARC 99 Fly Line. 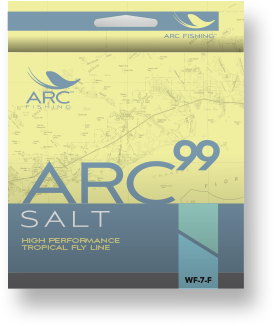 Built around our 6% low-stretch Response Core, the ARC 99 series sets the new standard for all-around freshwater fly lines. The premium ARC 99 features the latest advancements in line design, including transition Zones, a super high floating permanent Nano PTFE coating and a low-friction, grooved line profile. 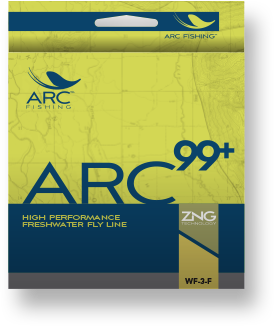 We call this ZNG Technology, and it makes the ARC 99 one of the longest casting, highest floating and easiest mending fly lines on the market today. 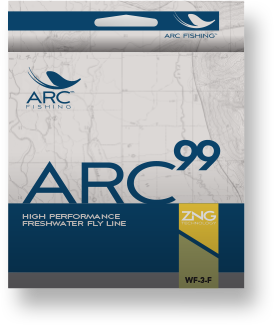 The ARC 99 freshwater line is available in line weights 4-8 (WF).